We are an affiliated athletics club providing high quality athletics coaching and competition opportunities across all disciplines. We strive to provide quality and professionalism to the athletics experience in a safe and fun environment. 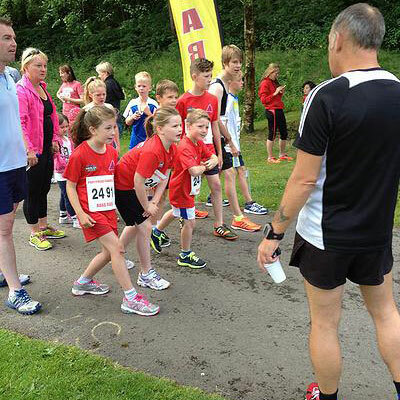 Our athletes are all competitive and represent the club in various Welsh and UK league events. Competitions are a great day out for all the family and whenever possible, transport is provided by the club free of charge. Our catchment area is the Caerphilly Borough and our membership base currently spans 38 primary schools and 16 comprehensive schools. As such, our children are part of a broad community and make many friends outside of their own school. 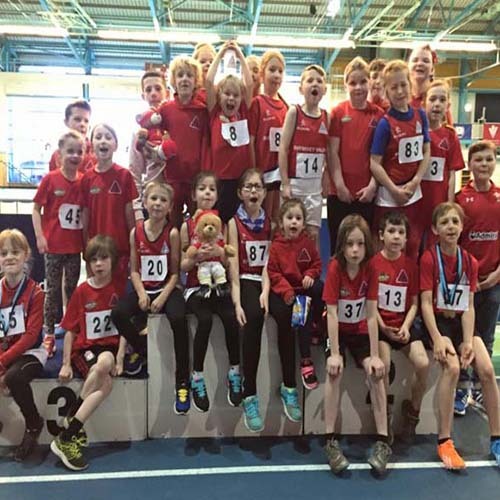 We are advocates of the Welsh Athletics modernisation programme and aim to drive the growth of athletics across Wales supporting participation across all abilities and social backgrounds. We are very progressive in our approach and are always looking to continually improve everything we do. Thank you for taking time to browse our website, we hope you find it useful. The whole team at RVAC works hard to ensure all it's athetes have a fun and rewarding experience. All members of our coaching team are fully DBS checked and qualified by UK Athletics.